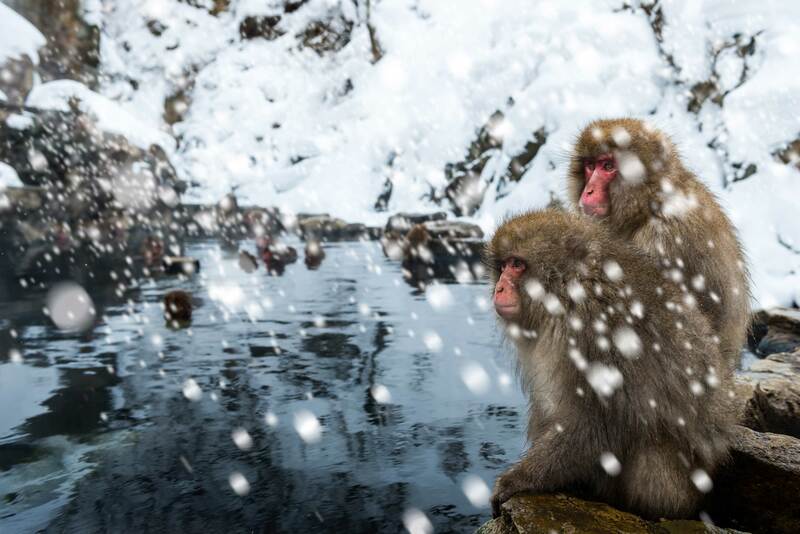 The weather and climate in Japan can vary enormously, and no matter what season you travel in, the experience is fantastic. 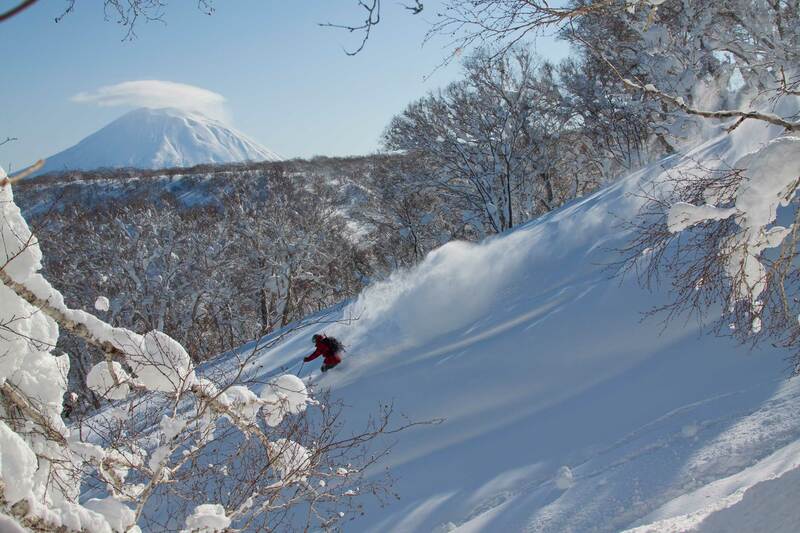 The autumn brings a golden hue to the foliage across the country, and in winter there is fantastic skiing and snowboarding in northern Japan, and you can enjoy the spectacular views when the cold weather clashes with the hot springs (onsen). 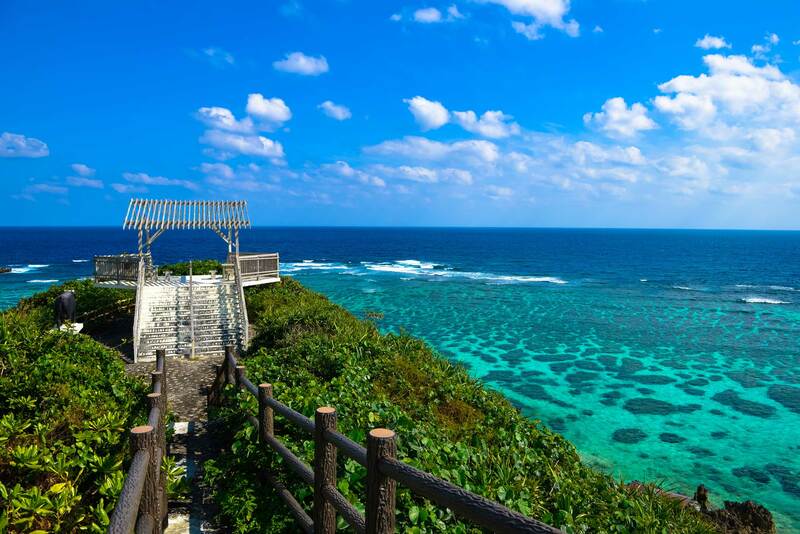 The spring brings the famous cherry blossoms and the summer an array of festivals across the country, ideal weather for hiking in the Japanese Alps, and brings to life the coastal reaches across Japan. Japan is a year-round destination. Spring begins to rear its head during March and is the most popular time to travel to Japan due to the blossoming sakura (cherry blossoms) that adorn much of Japan. 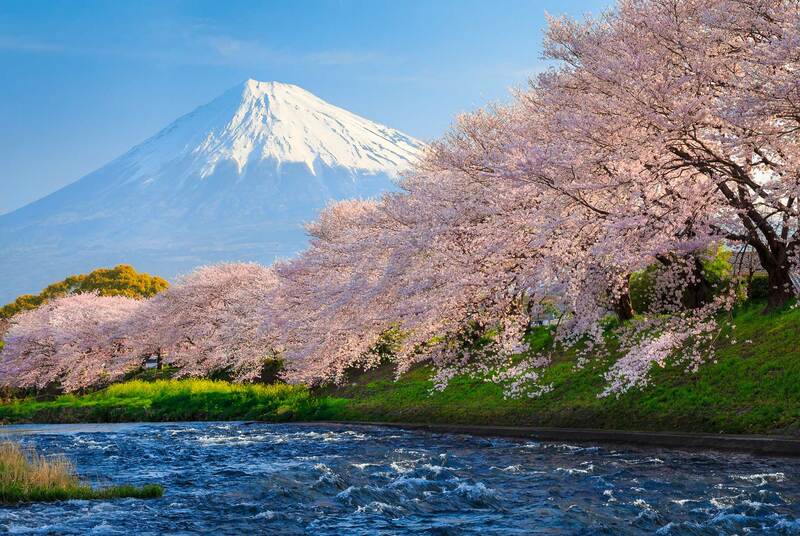 Visiting Japan whilst the cherry blossoms are in bloom is certainly appealing, but it is an exceptionally popular time to visit and you are at the mercy of Mother Nature, with the sakura bloom being unpredictable. 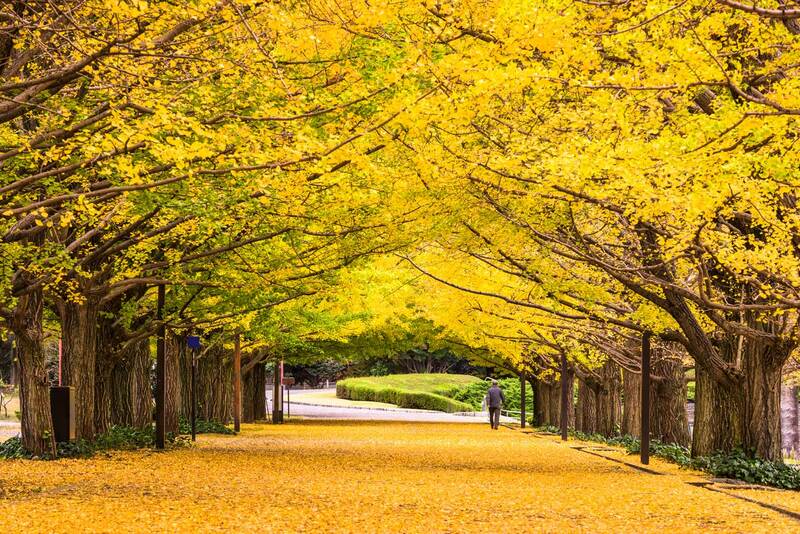 Do avoid travelling during Golden Week, which usually falls at the end of April. Not a particularly significant time of year, Golden Week is the result of several Japanese public holidays falling very close to each other and leads to huge numbers of internal Japanese tourists. Summer in Japan is hot and can be humid, but it is exciting and full of festivals and unique experiences, such as the Gion Matsuri festival in Kyoto. 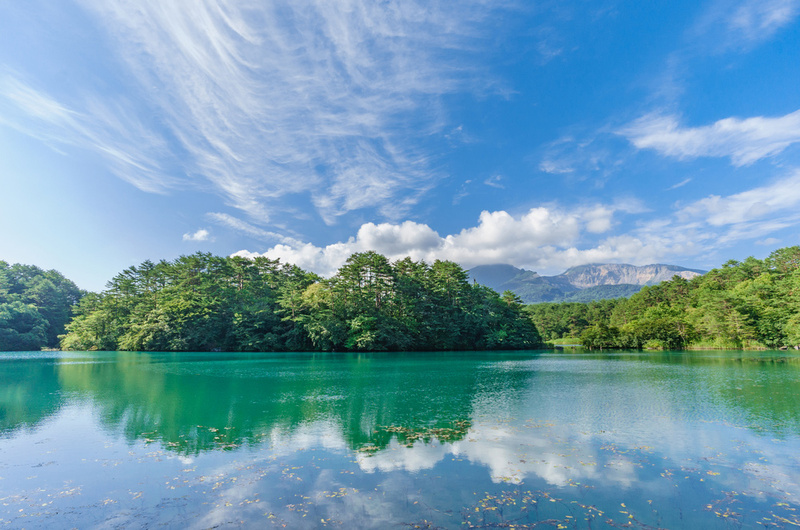 If you embrace the heat, the summer can be the ideal time to visit, and spending time in the Japanese Alps and the northern islands can limit its impact. Towards the end of the summer, the rainy season and typhoon season begin. The rainy season is mild in comparison to the monsoon seasons of other Asian countries, usually not as intense. The typhoons generally tend to affect Okinawa and southwestern Japan more than anywhere else and can affect travel plans but are not usually a problem, adding only to the dramatic nature of the weather experienced at the close of summer. 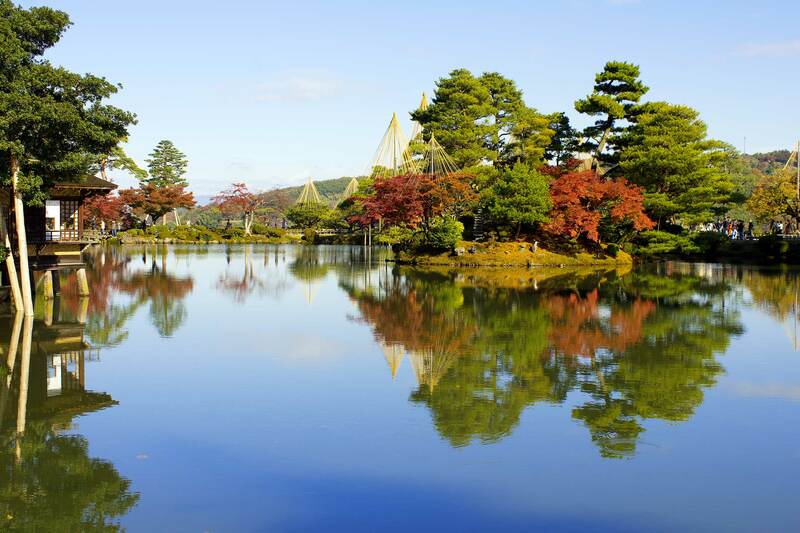 Autumn sets in towards the end of September and is arguably the best time of year to visit Japan. The temperature remains comfortably warm, the skies generally clear and the sun is usually out. 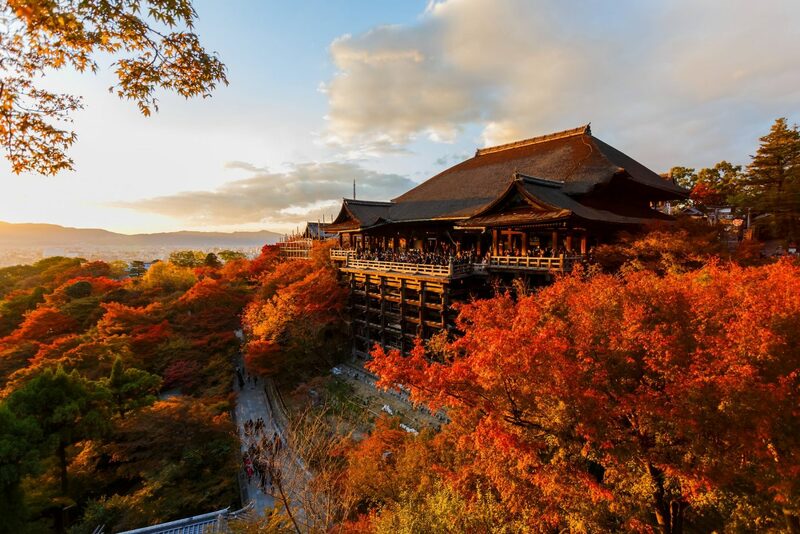 Moreover, as the leaves begin to turn, the foliage across Japan takes on some of the most incredible hues that easily rival the blossoming of spring but with less unpredictability. The closer to winter you travel, the quieter it will be, and finding that balance is the key to making the most of visiting Japan. Winter in Japan is similar to winter in Europe in terms of duration and average temperature, but it remains an excellent time to travel. 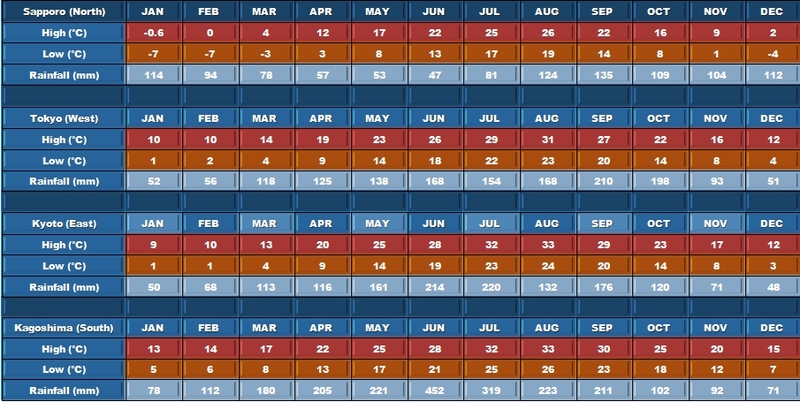 If the slightly colder temperatures don’t bother you, then you can benefit enormously from how quiet it can be, with the exception of the New Year period. Snowfall is heavy in the Alps, and the skiing is excellent and relaxing in a mountain onsen (steam bath) with the snow falling around you is magical.